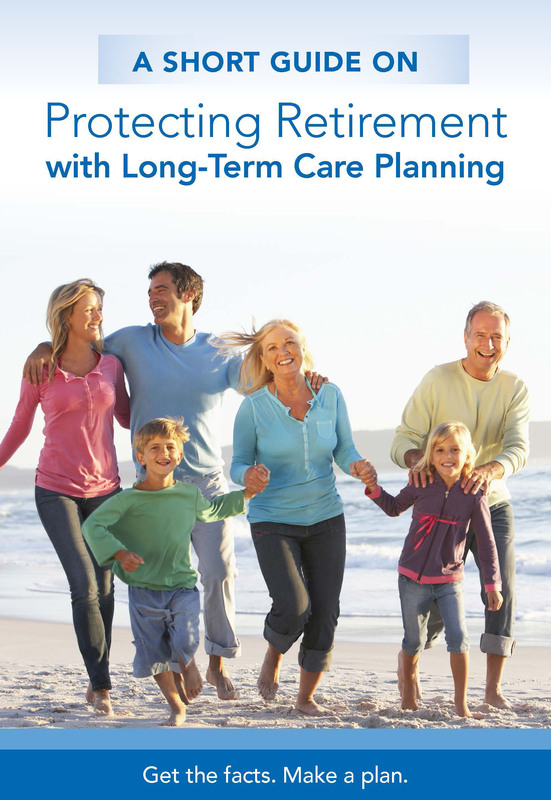 Order Our Short Guide To Long-Term Care Planning Today! Senior Market Sales is proud to make this book available to our agents and brokers. “A Short Guide on Protecting Retirement” is an invaluable source of information for any consumer that has concerns about needing long-term care down the road – and how that care may impact their retirement planning. 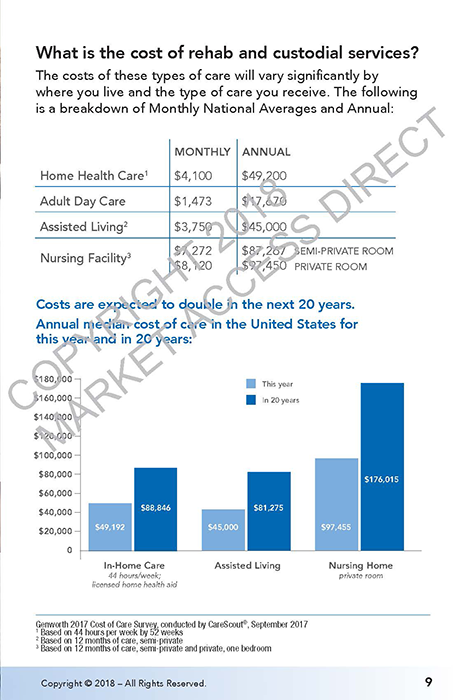 This booklet contains pertinent information on today’s costs for services and what those costs will cover. 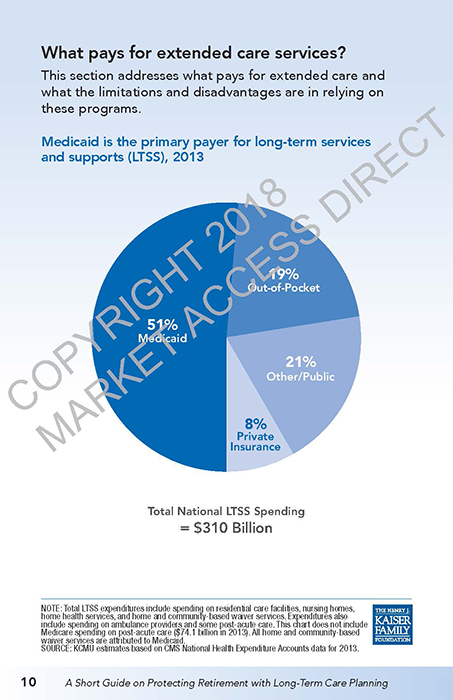 Funding options from various insurance products are reviewed and summarized. We hope that your clients and prospects will benefit from this guide as they seek to understand what their options are when planning for the future. Order the desired number of books in the drop down below and they will be shipped to your location within a matter of weeks. 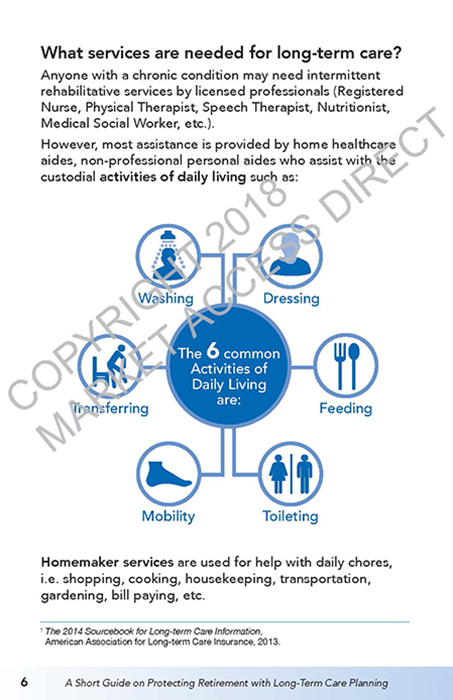 Or if you have a local printer than can assist you in producing this booklet, please select the link below and provide the high-resolution artwork to your printer.